Comfortable work shoes for men. 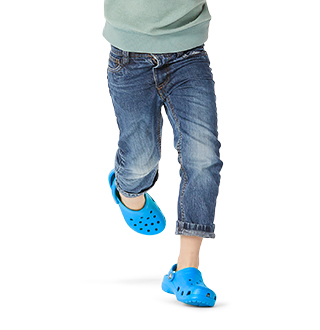 Get all the comfort you need while working with Crocs men's shoes for work. 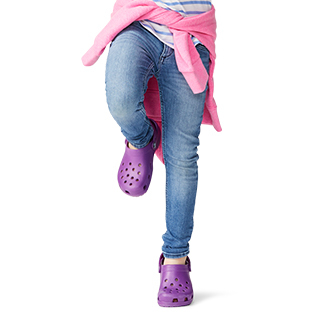 No matter what industry you work in, you'll be sure to find the right shoes for the job when you shop Crocs™ collection of men's work shoes. From healthcare to hospitality, and everything in-between, Crocs™ comfortable work shoes for men come in a wide variety of styles and colors you'll love. And best of all, our men's shoes for work provide the all-day comfort and support you really need. Whether you're looking for classic black or neutral colored shoes for a more professional look, or fun colored or patterned shoes to match your attire, you'll find shoes that'll help you get through the longest shifts when you shop Crocs™ men's shoes for work. Buying new work shoes is easier when you find a collection of shoes that work as hard as you do. 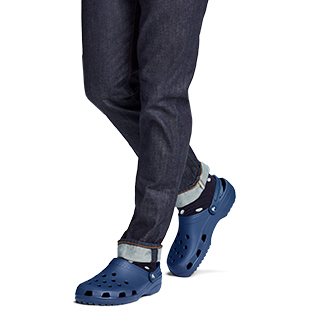 Find your new favorite pair of comfortable work shoes for men right here at Crocs™! Looking for more styles of work shoes? Be sure to check out our entire collection of work shoes. Looking for more business professional type shoes you can wear to the office? 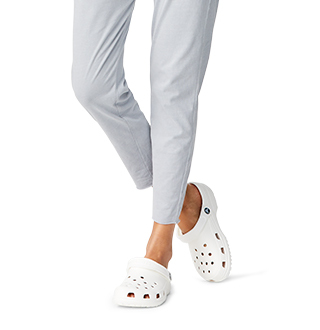 Browse our collection of comfortable dress shoes at Crocs™!